Wow! 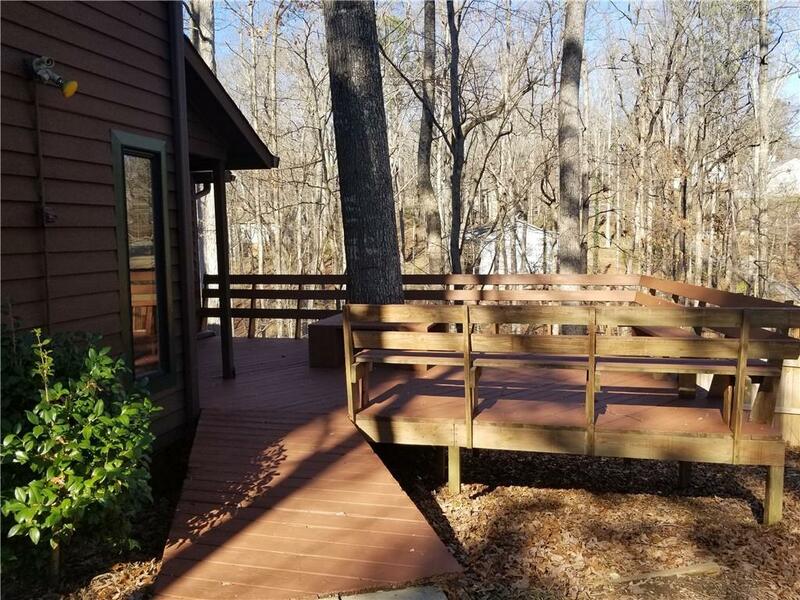 4 bedroom 2 bath with guest kitchen in Lake Lanier Community This super cool home is on Two Mile Creek with NICE lake views and GREAT lake access. 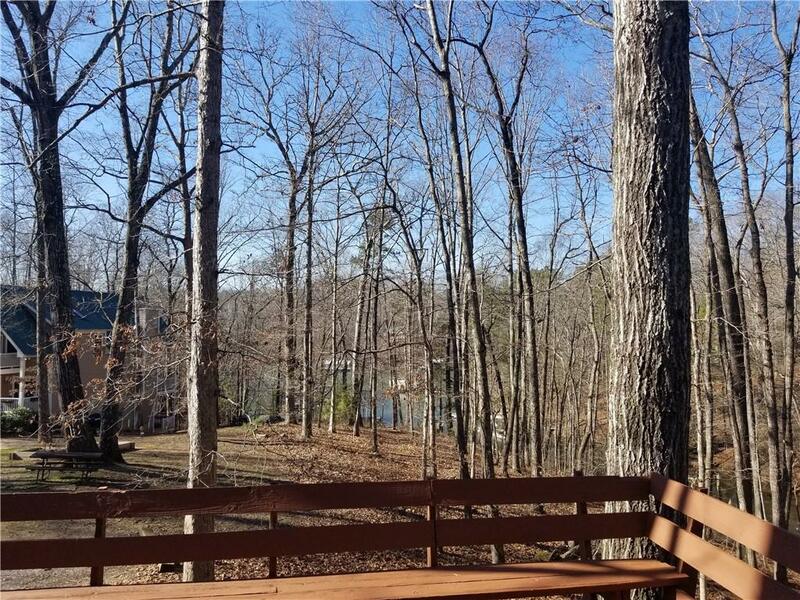 You and your family and guests will have a blast in your newlake getaway that is a TRUE lake house. This will be so much FUN to own and VERY unique. NO HOA. 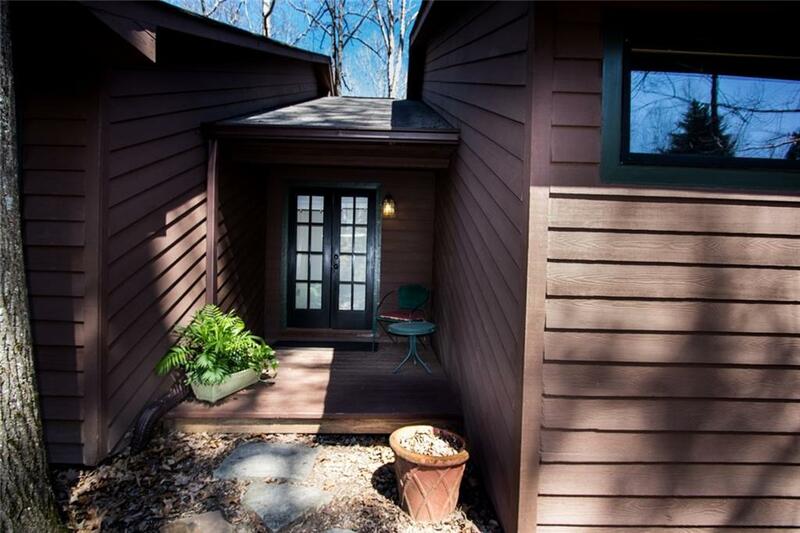 This is cute as a button and has great decks overlooking the lake. The boat launch/ramp is just minutes away. Walk to the lake to swim, paddle board and kayak. 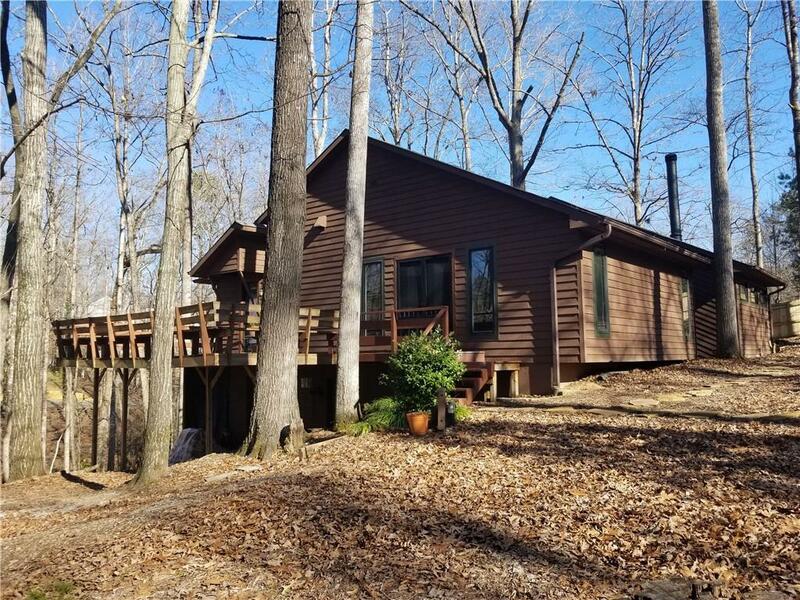 You'll LOVE the HUGE unfinished basement with a garage with storage for all of your lake toys.